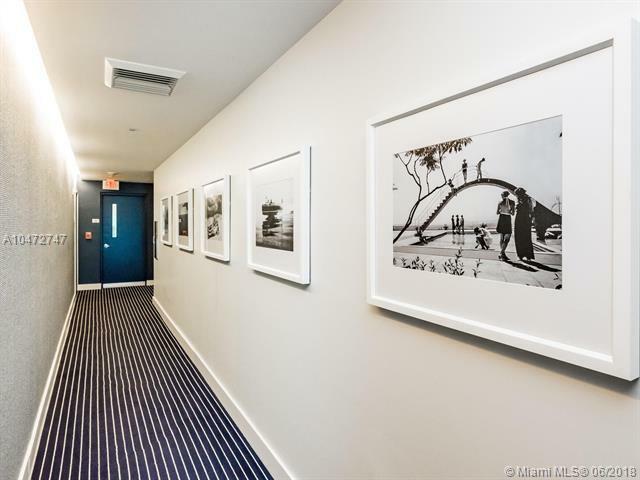 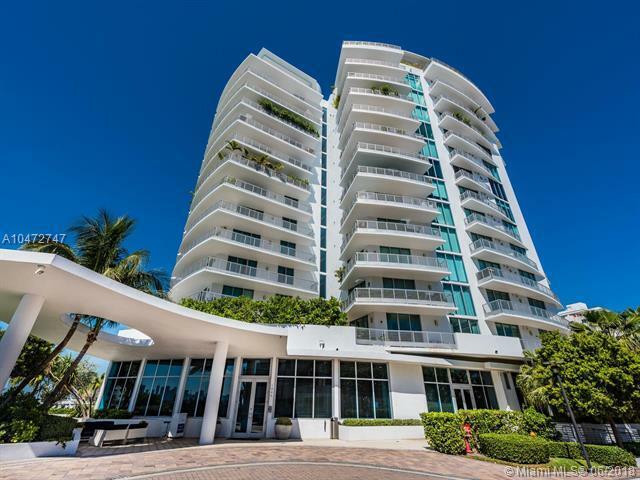 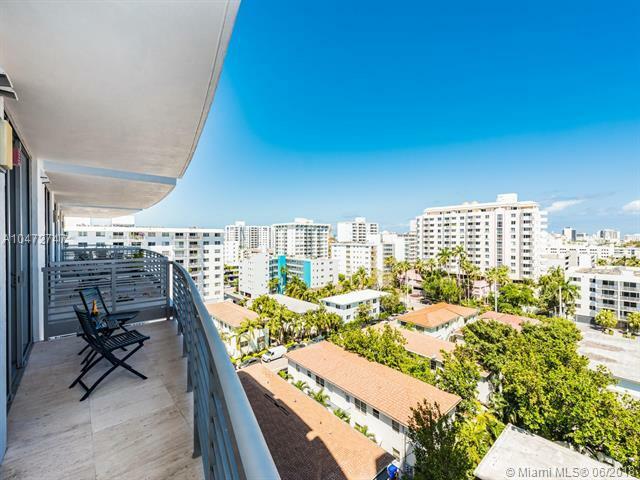 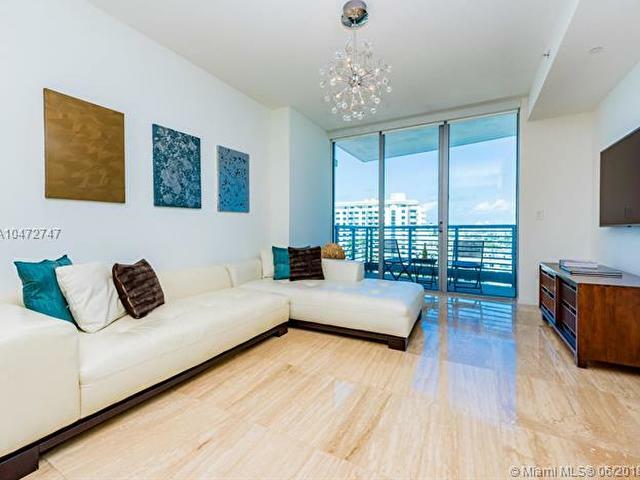 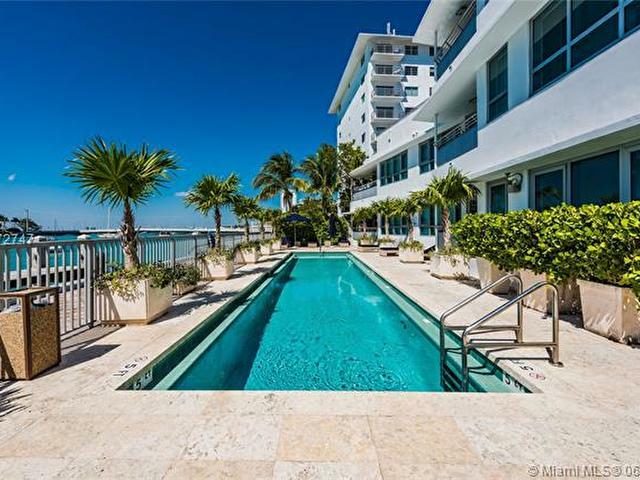 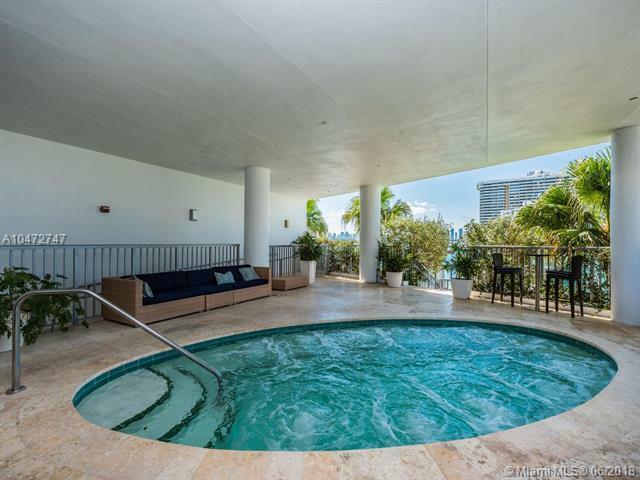 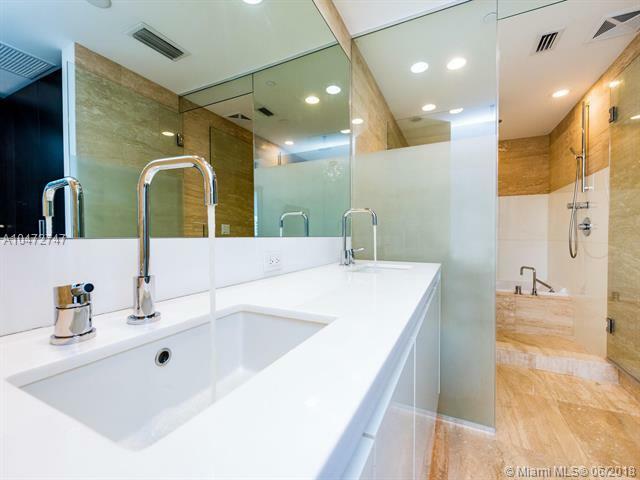 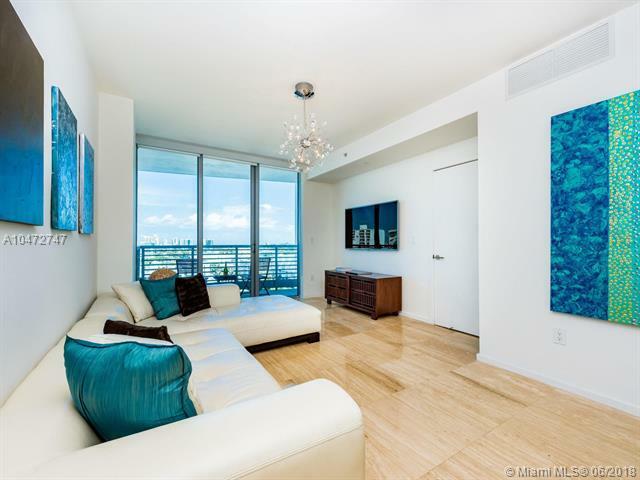 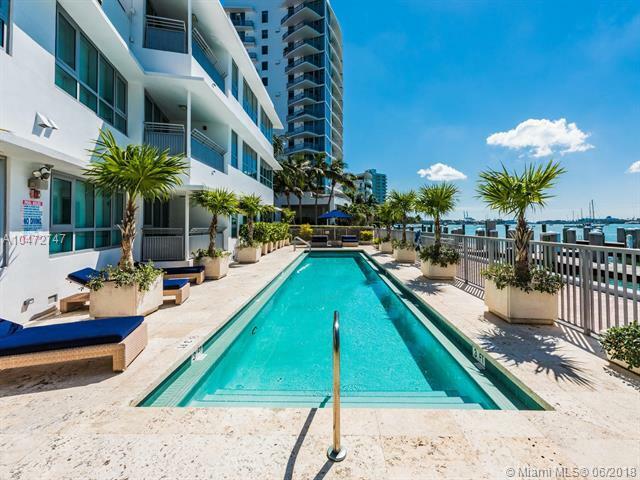 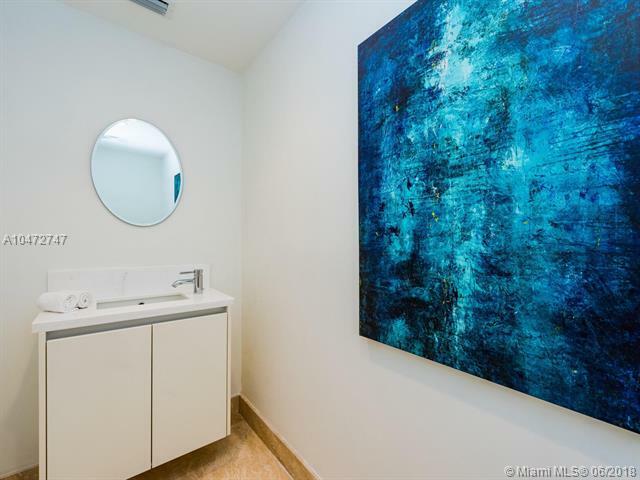 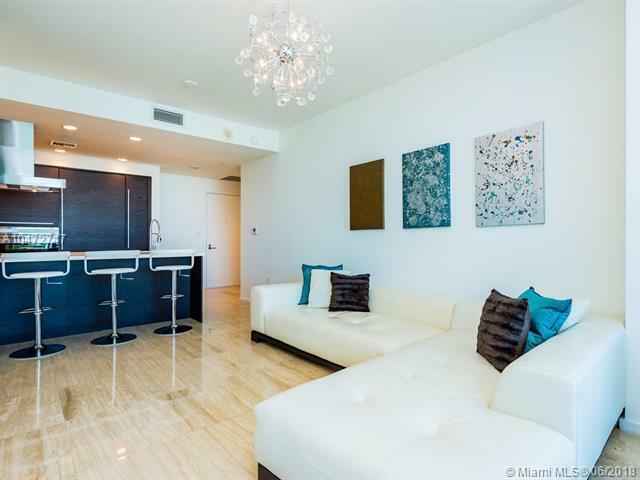 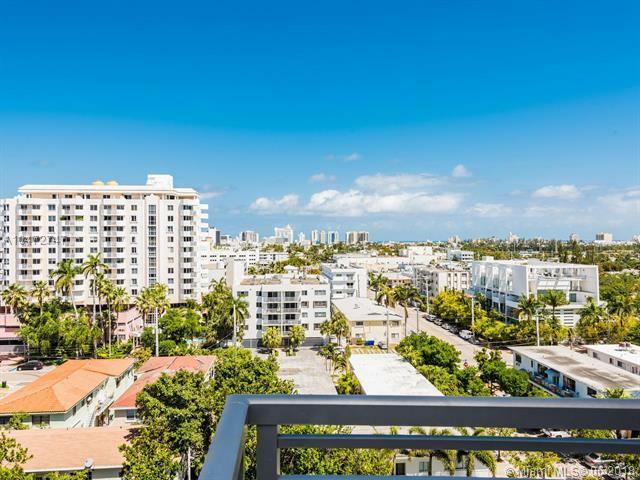 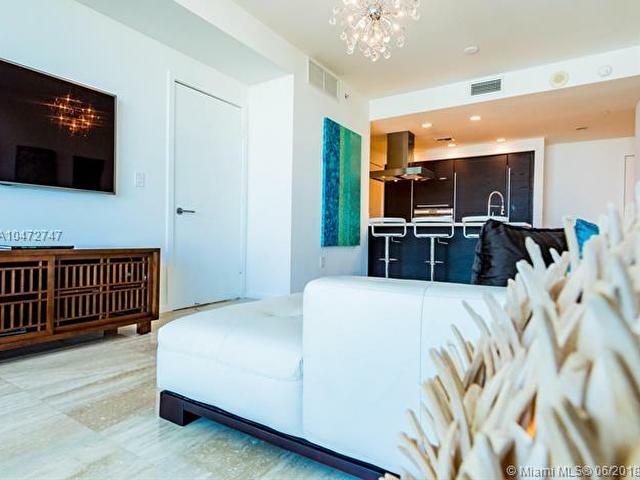 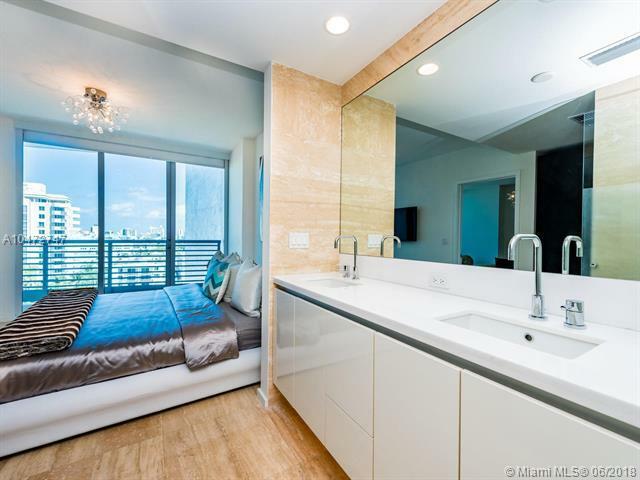 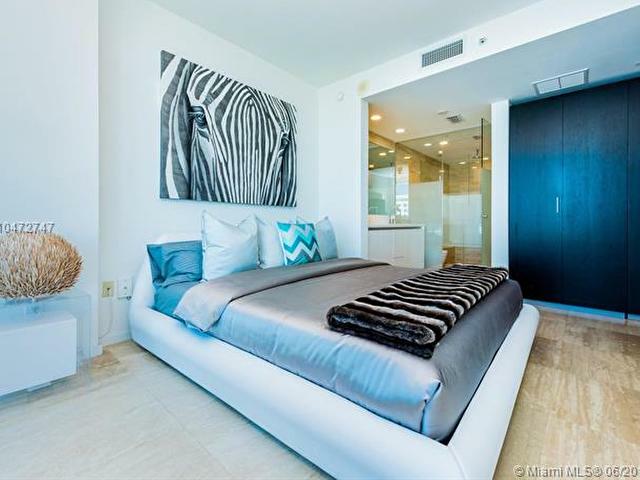 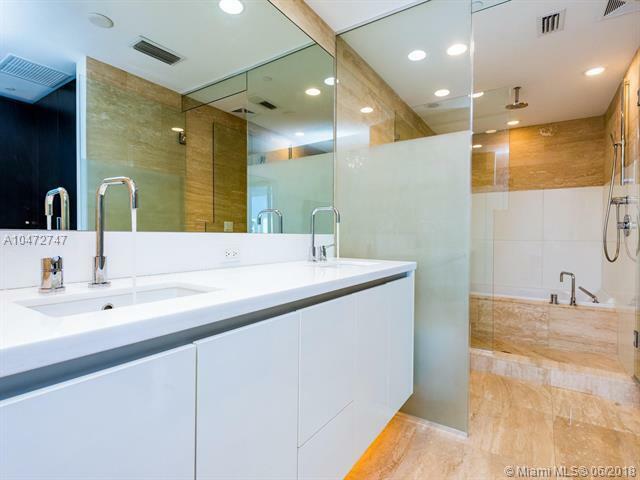 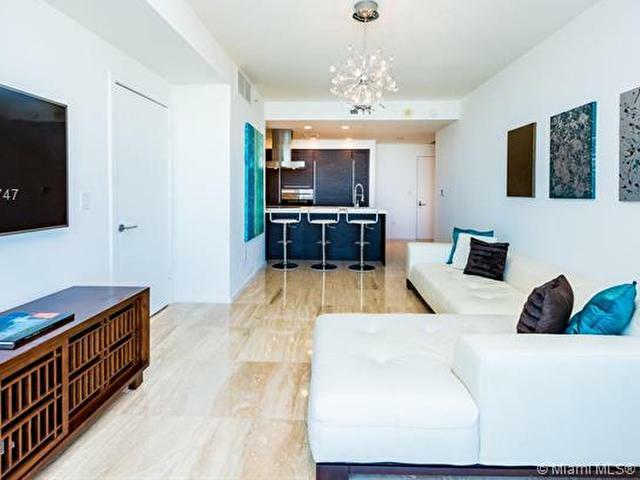 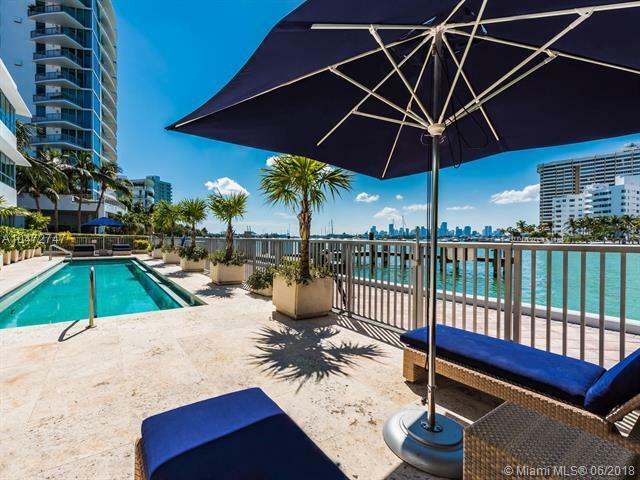 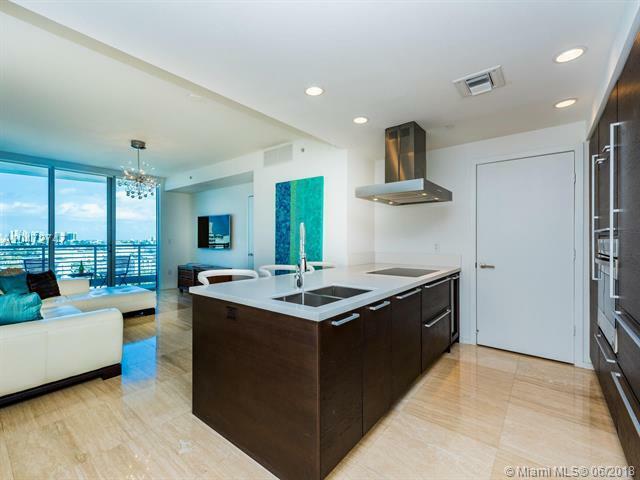 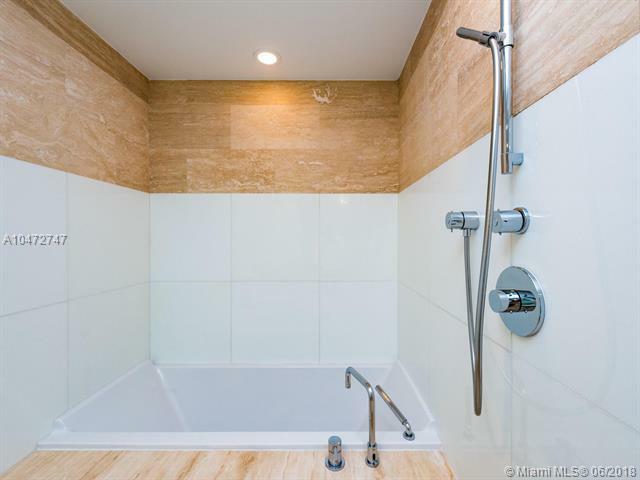 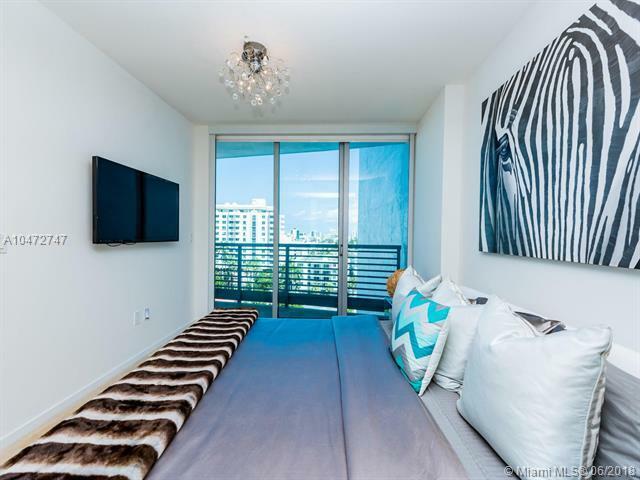 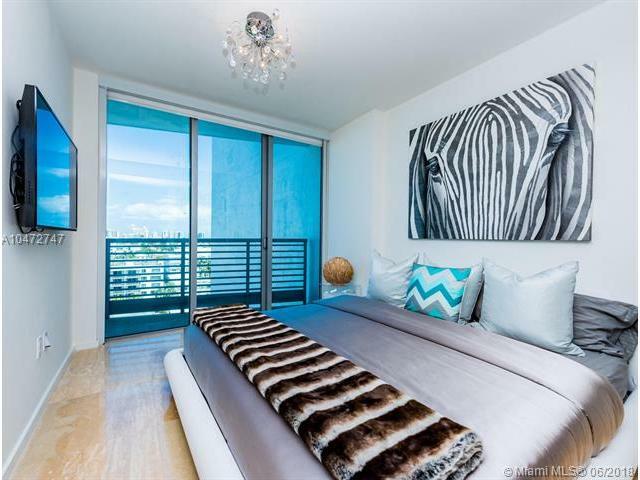 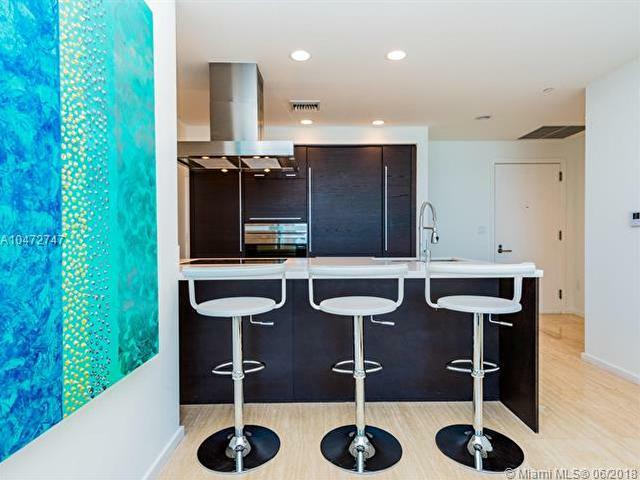 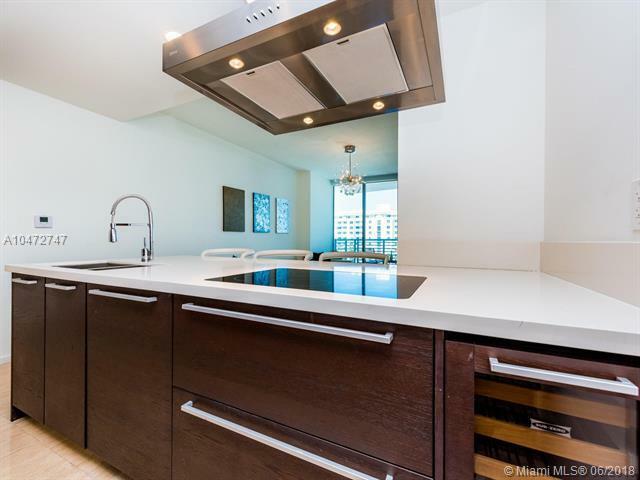 Beautifully Decorated 9th Floor Unit With Balcony Overlooking The Miami Beach Skyline And Ocean. 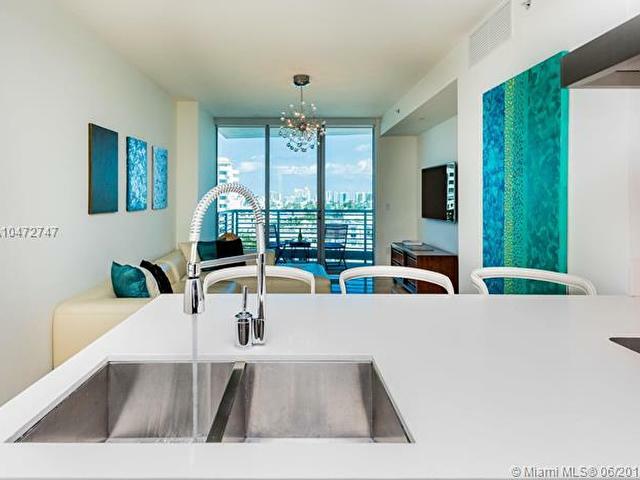 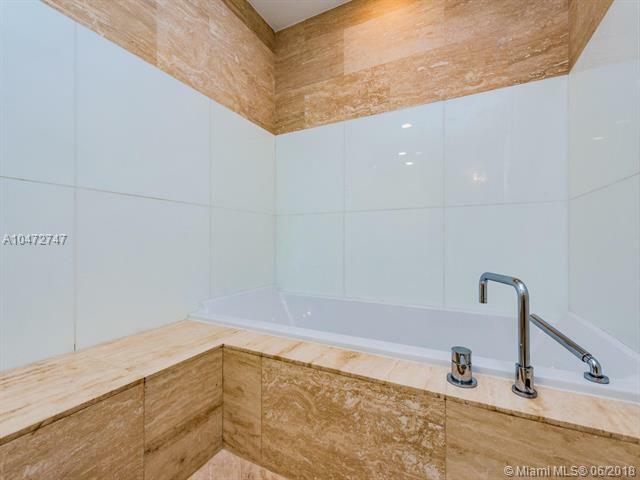 This 1 Bedroom and 1.5 Bath Is Move In Ready And Has A Chefs Kitchen With Poggenpohl Cabinetry In Addition To Subzero, Miele And Wolf Appliances. 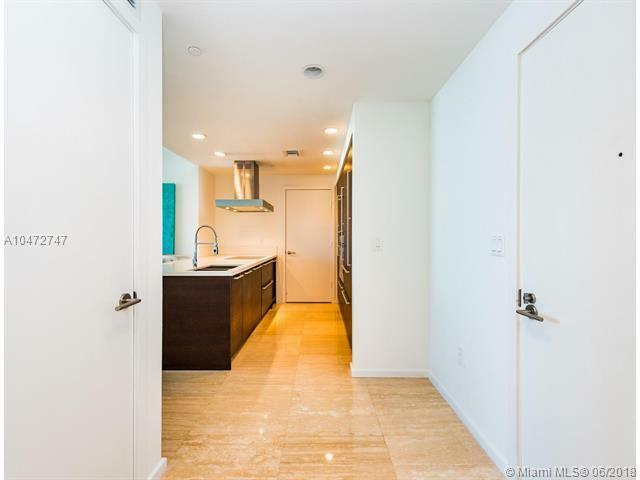 Large Pantry With Washer And Dryer, Along With Private Attached Parking. 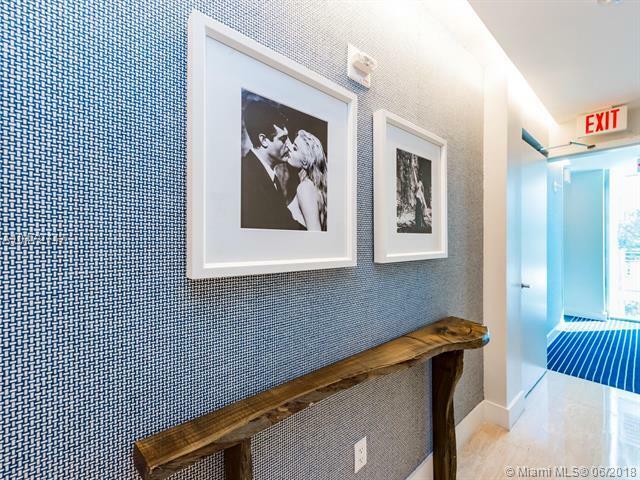 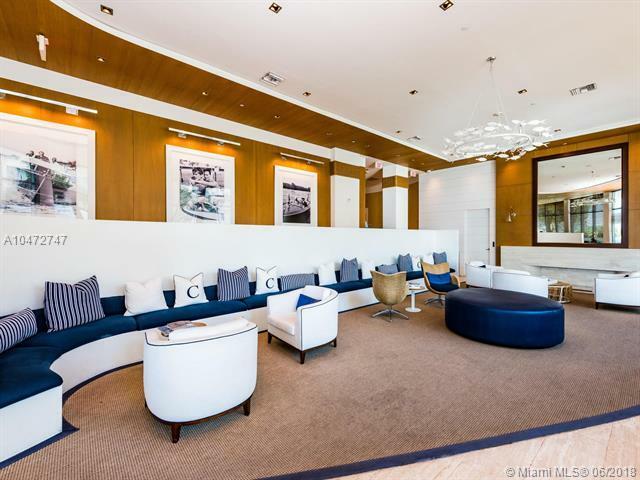 Located In The Amazing Capri South Beach, This Full Service Building On The Bay Has All The Amenities A 5 Star Boutique Condo Has To Offer. 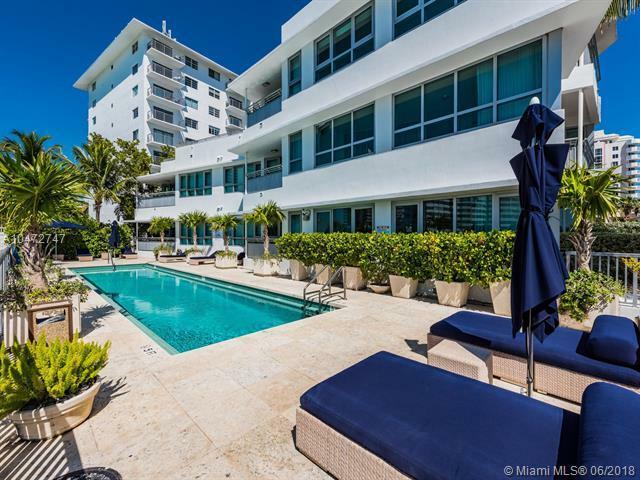 Valet Parking, Concierge, 24 Hr. 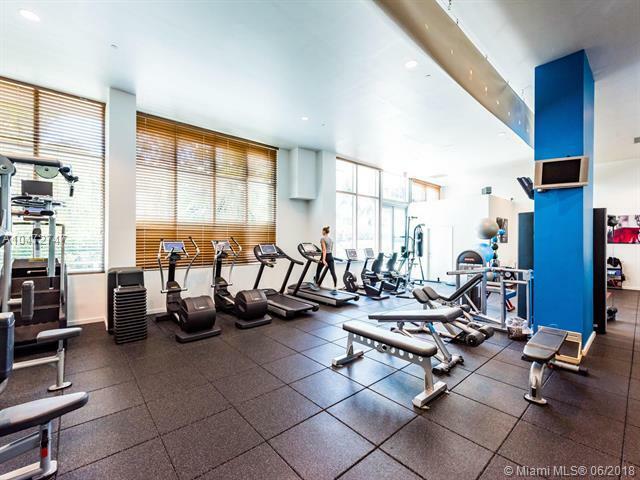 Security, Large Fitness Center, Bayside Pool And Spa, With Private Marina And Boat Slips Available. 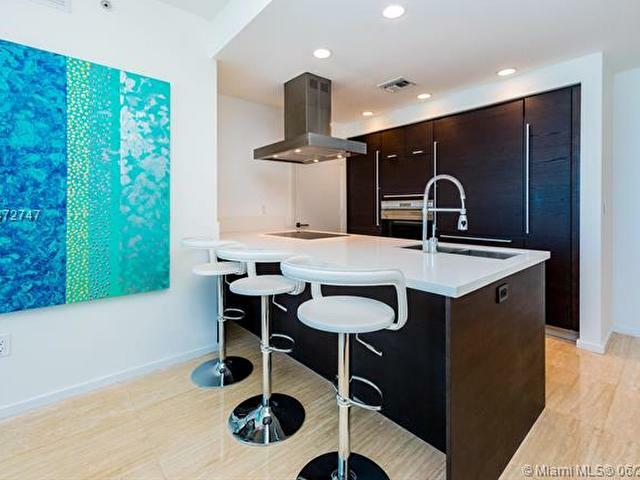 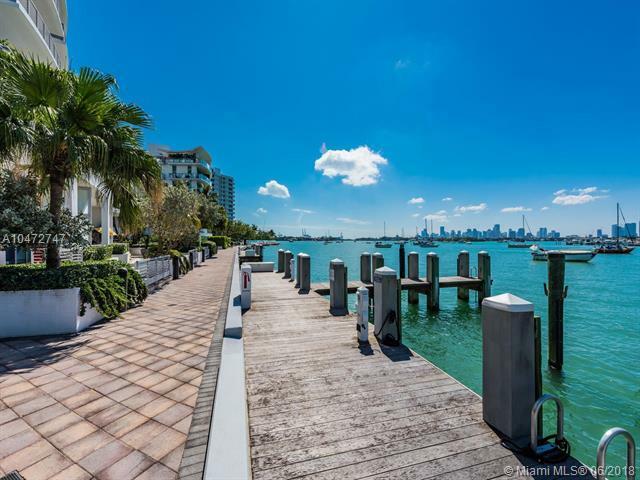 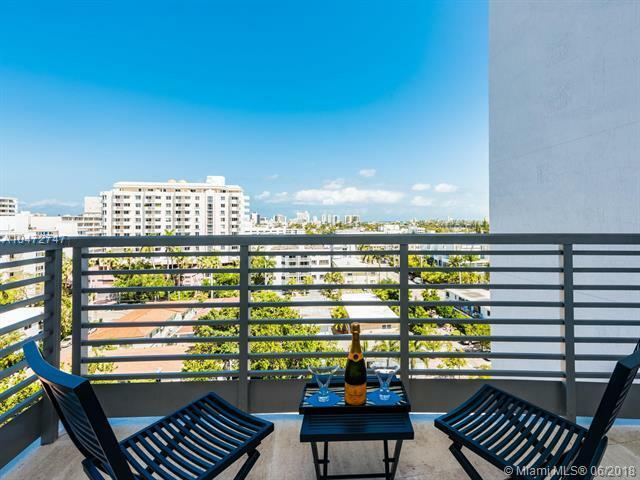 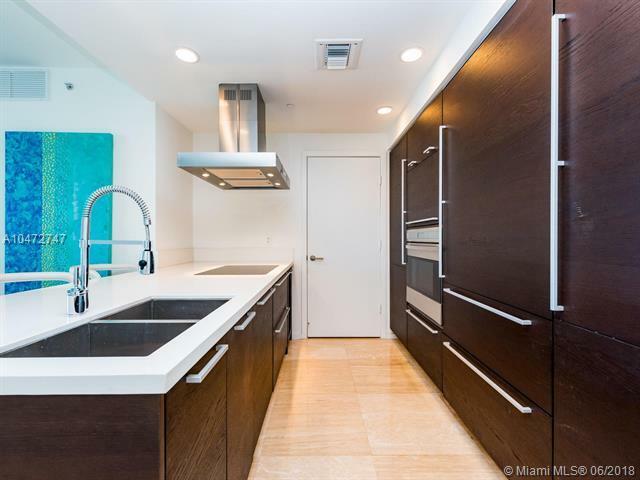 A Quiet Neighborhood, And Walking Distance To Lincoln Rd, Sunset Harbor, The Standard Hotel, and Popular Restaurants.